We provide eggs, frozen meat, vegetables, milk, fruit, bread and can goods to approximately 85 families every Saturday morning. Each family receives 3 bags of free food. That's 13,000 bags of food each year at a cost to us at 82 cents a bag. - Funds to purchase food. - Upgrade 4 little used refrigerators to new, energy efficient ones. - Add an upright freezer for more frozen food capacity. 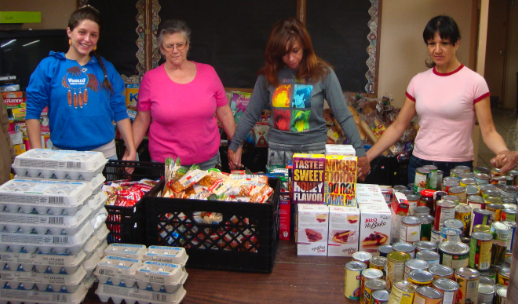 Son Light Food Bank is a ministry of Son Light Christian Center, a 501(c)(3) corporation in Orange, CA. Donations to the Food Bank are tax-deductible. 100% of all money raised for the food bank goes to the food bank to feed the hungry and used to purchase food. 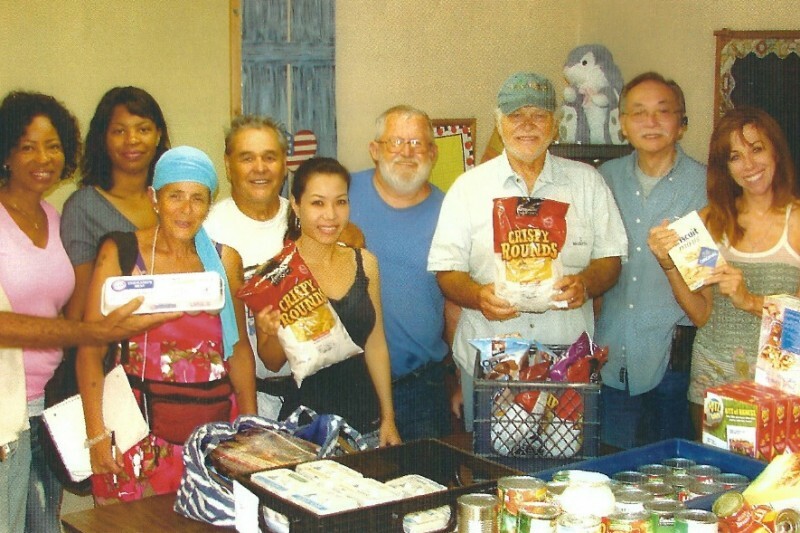 Our 14 food bank staff members are unpaid volunteers. 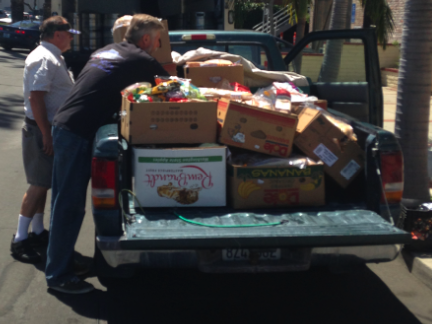 They not only help to pack and distribute food, they volunteer their cars 5 days a week to drive 125 miles each week to purchase food at the Second Harvest Food Bank in Irvine, CA. Currently, due to tight budget constraints, our volunteers pay for their own gas. We would love to have enough money in 2016 to reimburse them for their gas expenses. Thank you so much for your consideration. 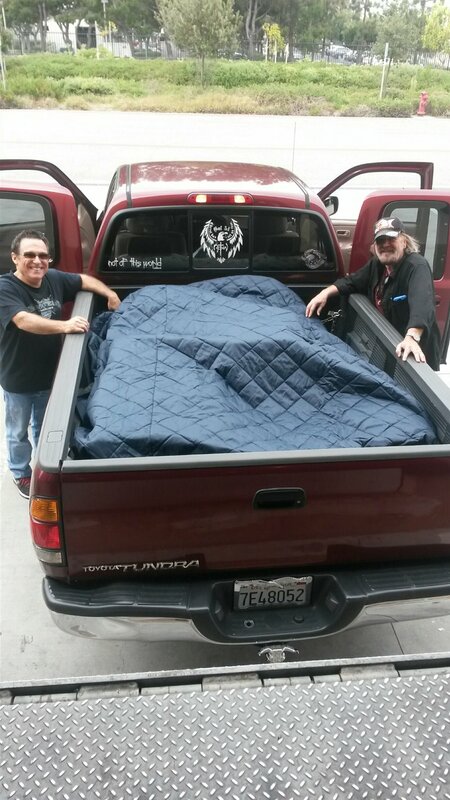 We are grateful for this opportunity to continue to provide for those that need a helping hand. Thank you for helping us feed the hungry. "Son Light Christian Center Food Bank technically started with a Subway sandwich. When Jack Leonards happened to drive past Hart Park after picking up a $2 meatball sub with friend Steven Lemker, he saw a group of ten homeless people and realized he could feed them all for $20. 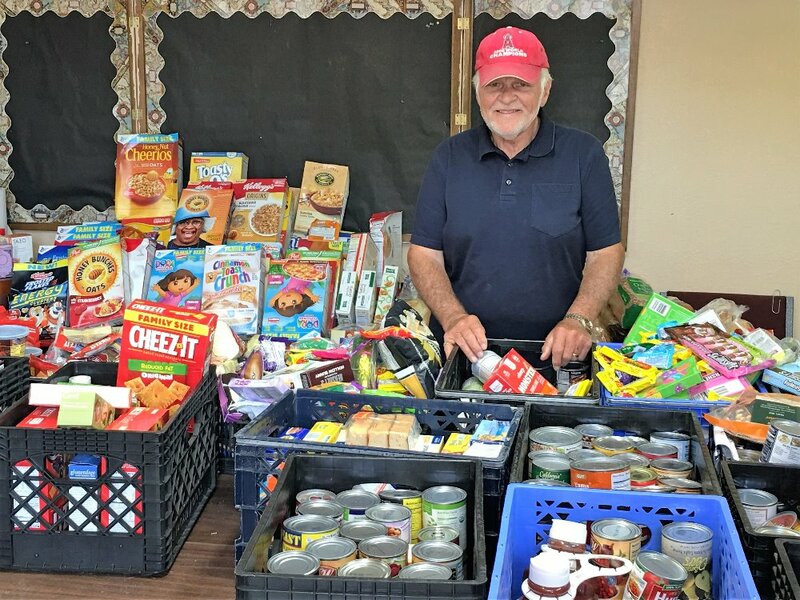 Leonards turned to Harvest Food Bank for supplies. After six months, they were feeding 65 people. 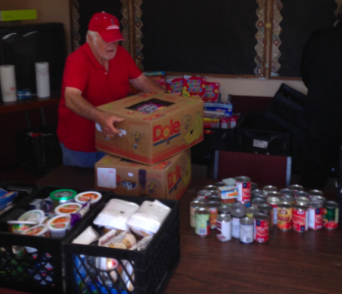 Today, the food bank feeds about 85 families at Son Light Christian Center every Saturday. They now have 14 volunteers and continue to operate with the help of monetary and food donations from local merchants, including Felix Continental Cafe, Old Towne Havana, The Pizza Press and Watch & Wares Estate Jewelry. 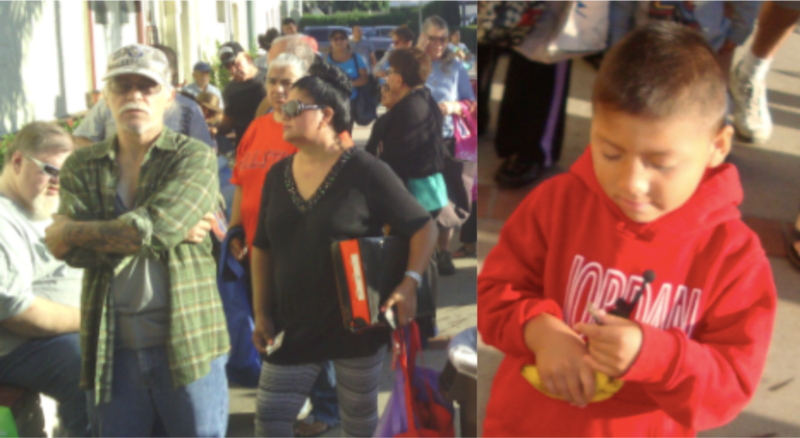 The Son Light Food Bank is open for free food distribution every Saturday, 8am - 9am, next to the parking lot behind 161 N. Glassell Street, Orange, CA. You will be issued a number when you arrive. Picking up some food and a freezer blanket from Second Harvest. Caught Jack at the Food Bank today.